We already reported that numerous Nokia 3310 clones are out on the market, including some with the “Nokia” branding. Yesterday, the Bureau of Customs (BOC) in the Philippines stated that earlier this month they seized five boxes containing 400 disassembled units of Nokia 3310 phones and chargers valued at PHP880,000 or €15,800. But that’s not the first time someone tried to smuggle HMD’s hit phone into the Philippines. On May 1st BOC stopped a Chinese man trying to import hunderts of fake Nokia 3310 units. HMD is aware of the situation and some official distributors, like AVAXX in Malaysia, announced they will sue every outlet selling fake Nokias. 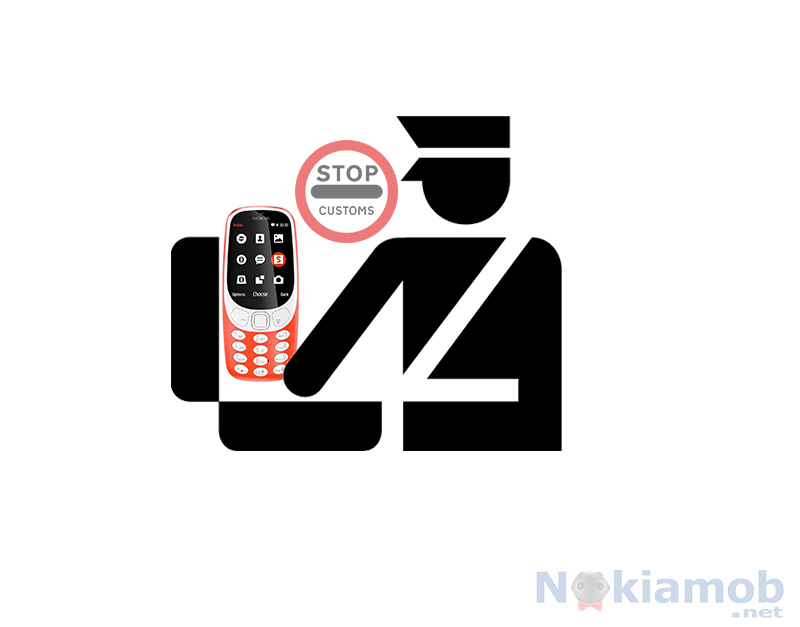 It’s good to see that customs are doing their job, because low-quality Nokia-branded 3310 units could hurt the sales and the reputation of the Nokia brand. You can find the official press release from Philippines’ governement down below or click here. MANILA, May 22 — Five boxes containing 400 disassembled units of Nokia 3310 phones and chargers valued at PHP880,000 were seized by the Bureau of Customs (BOC) from two passengers at the Ninoy Aquino International Airport (NAIA) Terminal 2 early this month. The BOC identified the travelers as Lao Alikhan Unos and Hadji Unis Saaduddin Lao who arrived from Guangzhou, China to Manila on board PR 383 on May 5. The boxes were apprehended after both passengers failed to present import documents, including a permit from the National Telecommunications Commission (NTC). Maj. Jaybee Raul Cometa, head of X-Ray Inspection (XIP) Unit said the cartons were marked “X” during X-Ray examination. “In the presence of our agents, we physically examined the luggage and soon found out the contraband goods,” he said in a statement. Ariel Nepomuceno, deputy commissioner of the BOC-Enforcement Group, recommended the issuance of a Warrant of Seizure and Detention for violation of an NTC memorandum circular and the Customs Modernization and Tariff Act. The seized mobile phones and chargers are now in the custody of the BOC. Earlier, the bureau also stopped a Chinese national for failure to produce an import permit for hundreds of Nokia 3310 mobile phones upon arrival at the NAIA Terminal 2 on May 1. The mobile phones were presumed to be counterfeit. Customs Commissioner Nicanor Faeldon has reminded consumers to make sure that the goods, especially imported mobile phones, they are buying are not fake.